Robin William Sandford, 77, passed away on Friday, June 8, 2012, at Chester County Hospital in West Chester. Born on May 11, 1935 in Badsey, England, Robin was the son of Pearl and Francis Sandford. 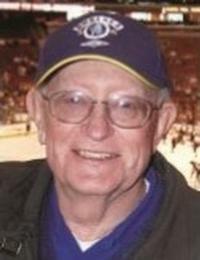 He worked for 35 years as a rotor development engineer for Boeing of Ridley Park and had been a member of AHS since 1966, and was a Gold Circle Member. “Sandy” as he was known by his colleagues, was well respected and admired for his honest and straight forward approach and significant contributions to the field.